The Elle Curve: Spin Like a Disco Ball. I Dare You. With New Years Eve only a sleep away I've been thinking of party wear. 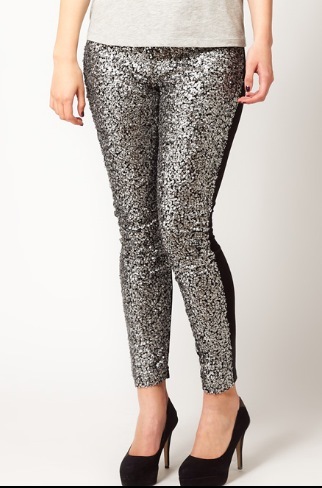 Despite owning very little in the way of sequins I am absolutely obsessed with them at the moment. What better way to celebrate the biggest party of the year but by shining like a disco ball?? I think for a long time plus-size designers steered clear of sequins but they've definitely got a clue now because there's some great pioeces around that I am seriously pining hard for. 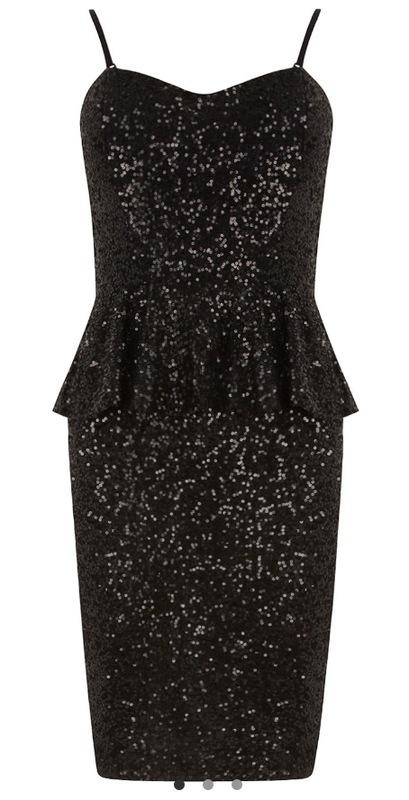 This dress is the absolute epitome of what a sequin dress should be in my books! I love this dress more than my own mother (overstatement?). It's a little pricey for me unfortunately (especially with the $40 postage to Australia) so I will have to keep crying myself to sleep over this beauty. Another gorgeous dress by ASOS which I have seen a few bloggers wearing. It's a lovely fit and with beautiful details if you can afford it. I'll be hoping there's one left in my size by the time it's reduced. Another ASOS item (because ASOS is my fav in case you couldn't tell). Love the lolly-jar colour of this gorgeous peplum. If I could find a decent (and comfortable) 38/40FF strapless bra I'd be on to this one in a micro-second. Bra suggestions anyone?? And last but not least is this gorgeous skirt from F21+. I'm not sure if their 3X bottoms would fit me and I've yet to take the plunge. 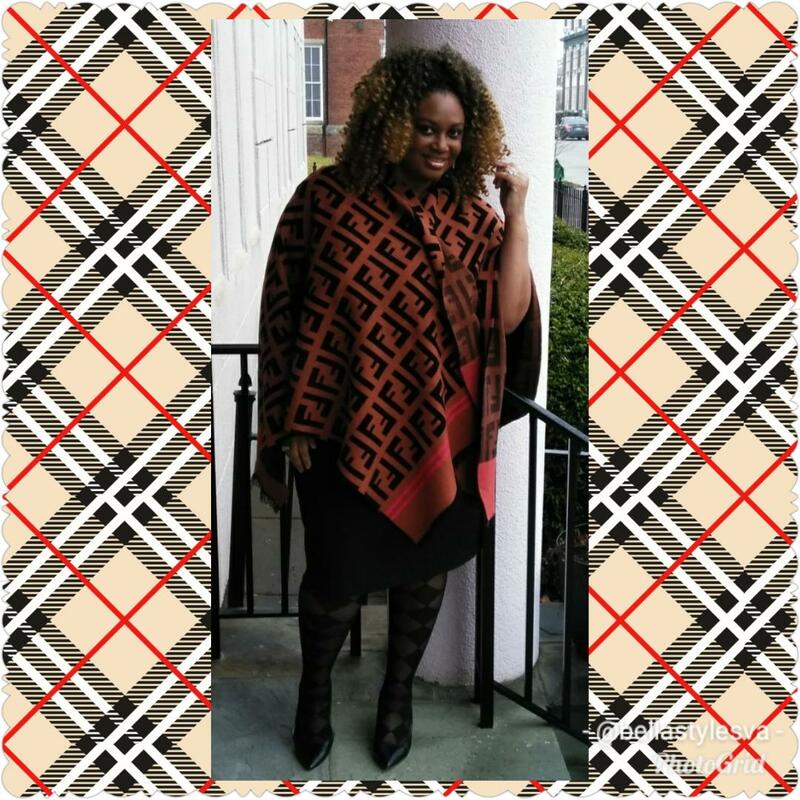 Brittney from Born in Sequins has written a great post wearing this skirt 3-ways. Definitely worth a visit if you haven't seen it already! As you might of gathered from the name of her blog she often rocks sequins and is one of my favourite for inspiration. What are you wearing New Years Eve? 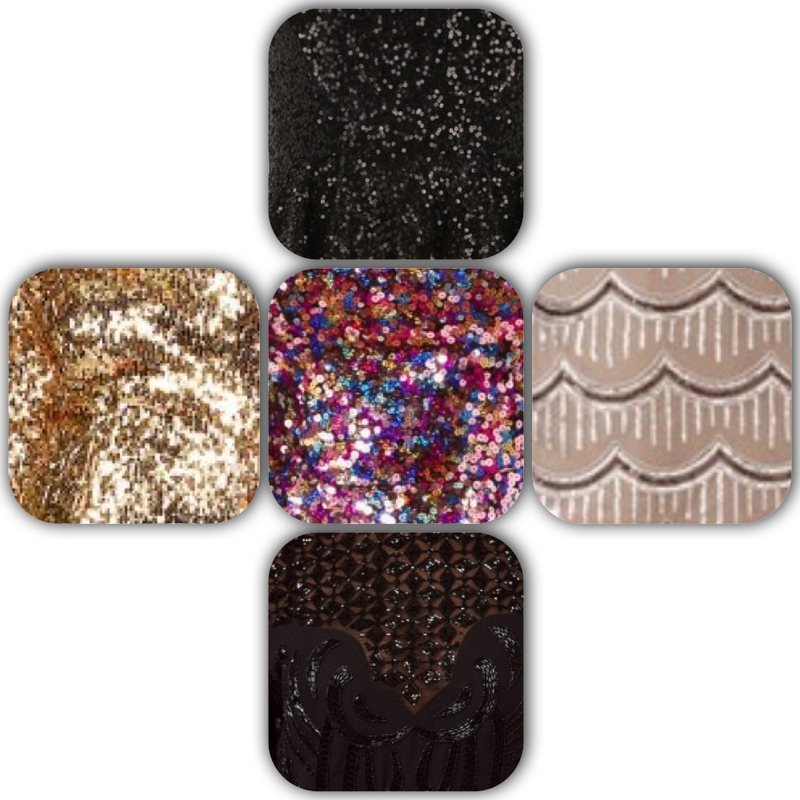 Do you wear sequins?